Las Vegas is a city of casinos, nightlife, festivals and rampant fun. Therefore, it’s even difficult to imagine what else you can do in this gambling paradise. In fact, there are many ways to discover the other side of Las Vegas, which is hidden in enchanting natural attractions, as well as modern entertainment complexes. Thus, do you want to spend the most unique vacation in Las Vegas? Then it’s time to reserve Las Vegas airport car return and check out the following exciting activities. There are two amazing parks with interesting sandstone formations near Las Vegas – Red Rock Canyon and the Valley of Fire. If you arrive in the morning, you can see how the rocks are painted in such a bright red or red color, as if engulfed in fire. A trip along the main sights and trekking to curious and hidden geological formations can take as much as half a day or the whole daylight hours. The Grand Canyon is the most famous natural landmark of the United States, located in Arizona, not very far from Las Vegas. Officially, the Grand Canyon was named for an important reason – it’s is really huge! 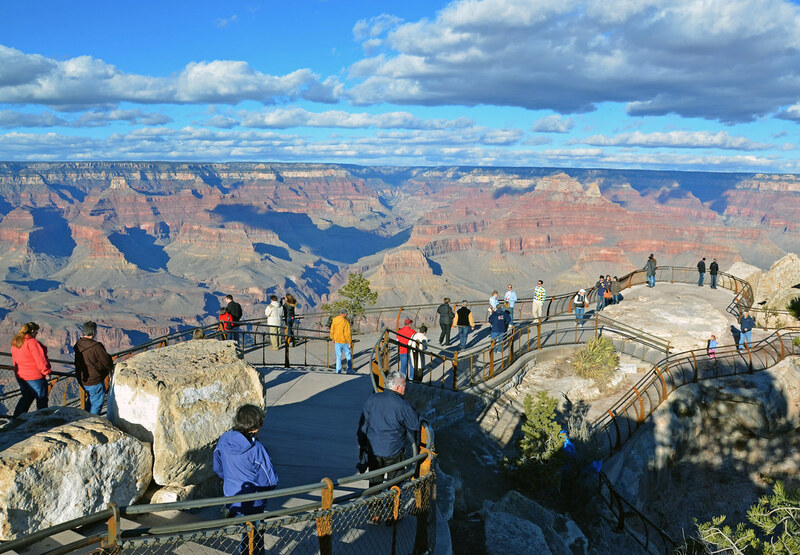 From Las Vegas to the Grand Canyon, you can go to different viewing platforms. On the way, make a stop at Lake Mead and look at the Hoover Dam. The closest destination is the so-called Western Rim of the Grand Canyon, where the Skywalk observation platform with a transparent floor is located. It can be found on the territory of the Hulapai Indian Reservation. Travel time from Las Vegas takes about 2 hours one way. How to get to the Grand Canyon from Las Vegas? You can buy a bus tour to the Grand Canyon (from $120 per person), fly over it by helicopter (about $500 per person) or rent a car to go on your own, which is even cheaper than traveling by bus. The most visited part of the Grand Canyon National Park is South Rim, while the most beautiful is North Rim. It’s better to visit it along with other attractions situated nearby – Bryce Canyon and Zion national parks. Tired of the bustling city? 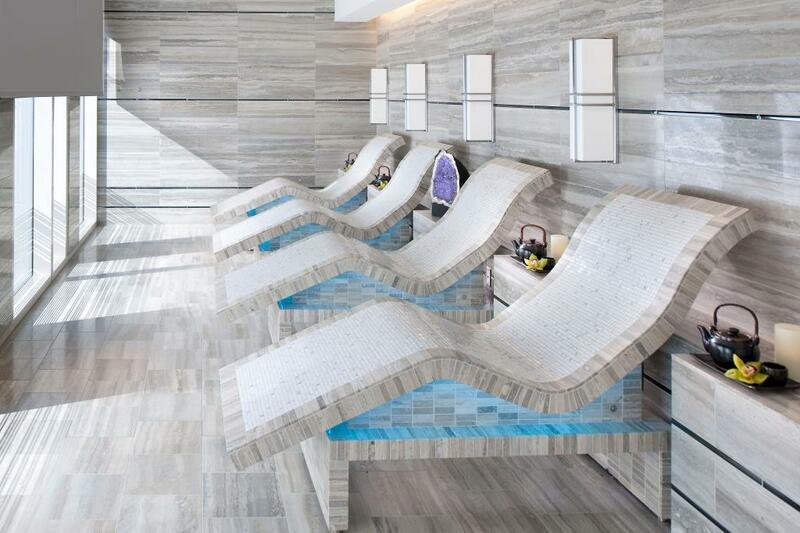 Why not immerse yourself in the atmosphere of the Caribbean beach holiday at the Mandalay Bay Hotel? Great beach and pool parties are traditionally held in Las Vegas from April till October, and with children you can go to the wonderful Wet’n’Wild water park. Las Vegas’ spa centers offer all sorts of body and mind recovery, which will be a nice relaxation option after a tiring nightlife session. You’ll definitely like massage with hot stones, clay wrapping, and face care procedures with the use of fire, ice and Himalayan salt. Choose the best hotels with chic spas, such as the Four Seasons or the famous Mandarin Oriental offering Chinese massage. 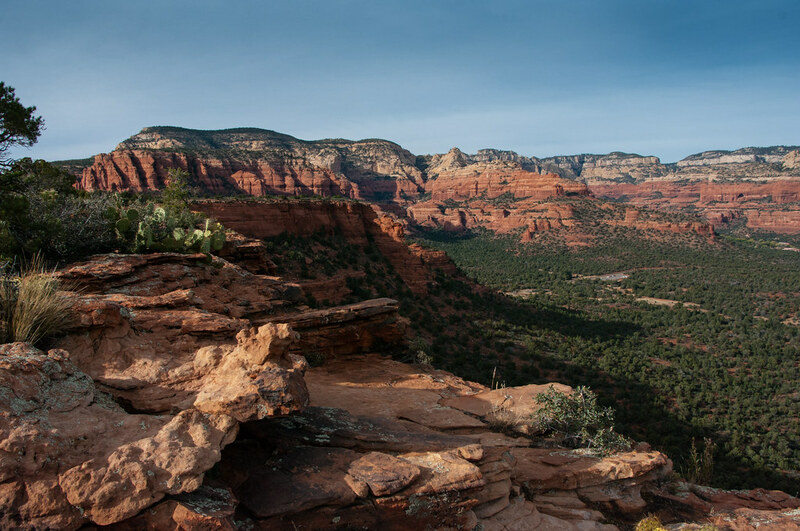 Feel like a superman and ride a zip-line right from the top of Red Mountain! This unique experience is available in Boulder City, located about 25 miles away from Las Vegas. 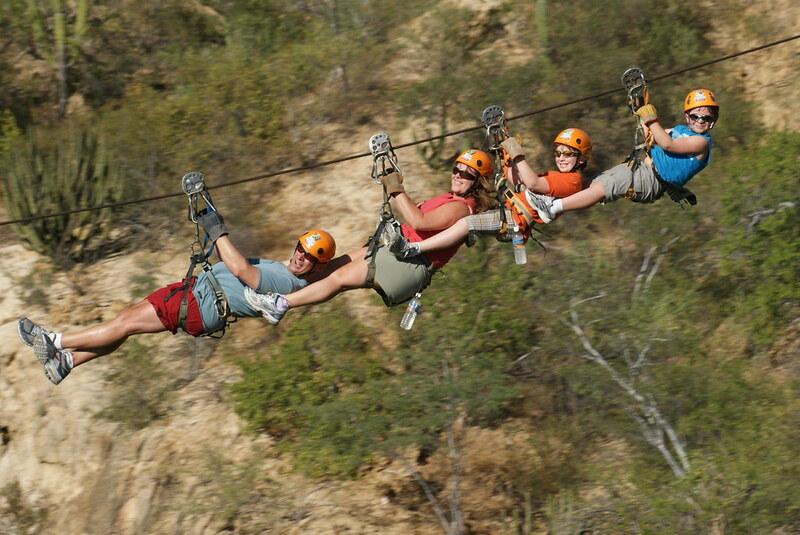 The entire length of the zip-line is 2.5 kilometers, and the maximum speed reaches 96 km/h. Zip-line pricing starts from $160/person. During this trip, you will see Las Vegas and Lake Mead bird’s-eye view. In Vegas itself, you can also enjoy a zip line – the SlotZilla Line in Downtown on Fremont Street. Ticket price: from $25 (zipline) to $45 (zoomline). 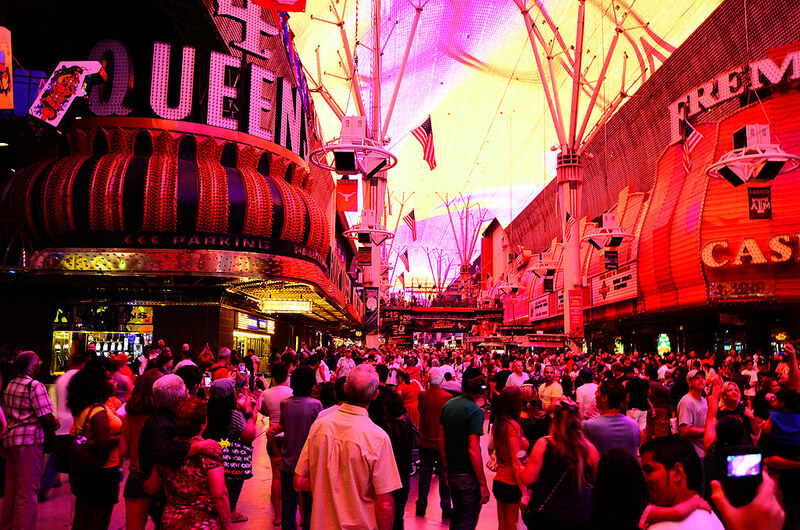 Fremont Street Experience deserves a separate story. This is a sound and light show that takes place every evening on the major area of Las Vegas – Fremont Street. On the pedestrian side of the street, you can watch an interesting show on numerous screens accompanied by the music flowing from 208 speakers. This is an immersion in history, in the neon lights of which you seem to be returning back in time, to the spirit of old Las Vegas. Here you can see its first casino and visit the most iconic establishments situated along this bright street. Despite the well-known rule ‘What happens in Vegas stays in Vegas’, this city takes care of its history. 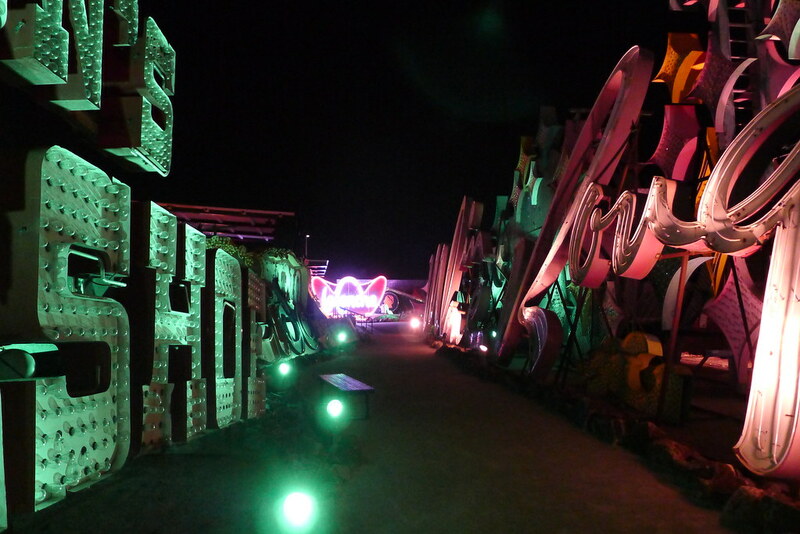 The Museum of Neon is just an opportunity to plunge into the past of excitement and entertainment. Sparkling and bright neon signs, which in the last century attracted people to the casino, didn’t fall into oblivion by disappearing forever. They are now located in the Museum of Neon, and it’s better to come there in the evening to see them in all their glory. ‘Dig This’ is one of the most curious and unexpected entertainments in Las Vegas. You have a unique opportunity to ride on a real excavator or bulldozer, pull the levers and dig up a bunch of holes on your own. This is a kind of theme park for adults and a sandbox for grown-up boys who haven’t played enough in childhood! A ticket to an excavator in Las Vegas costs from $200.